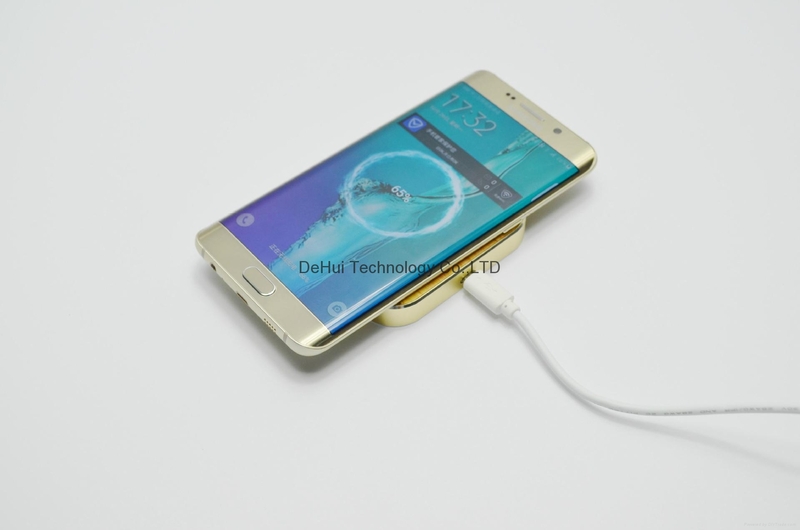 Say goodbye to usb charge cable and lost charging cables. 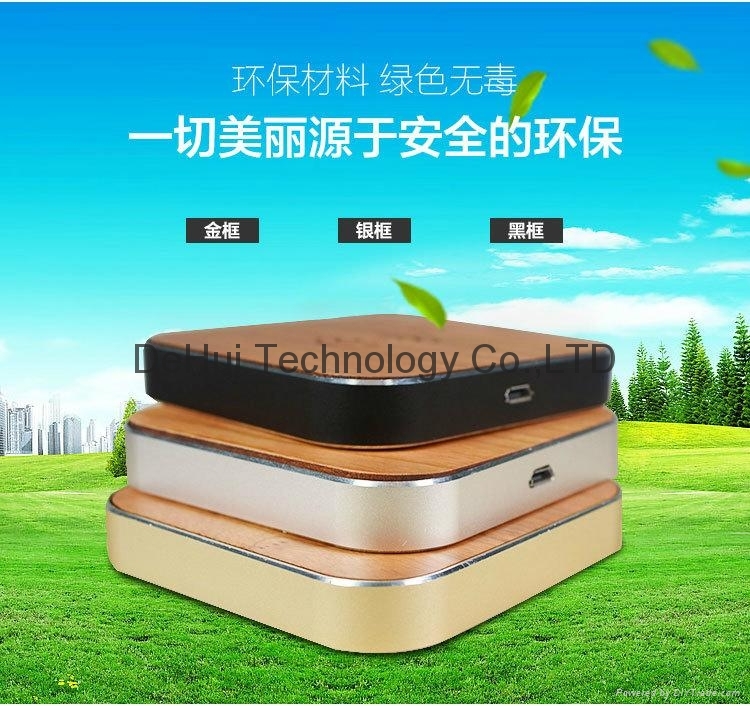 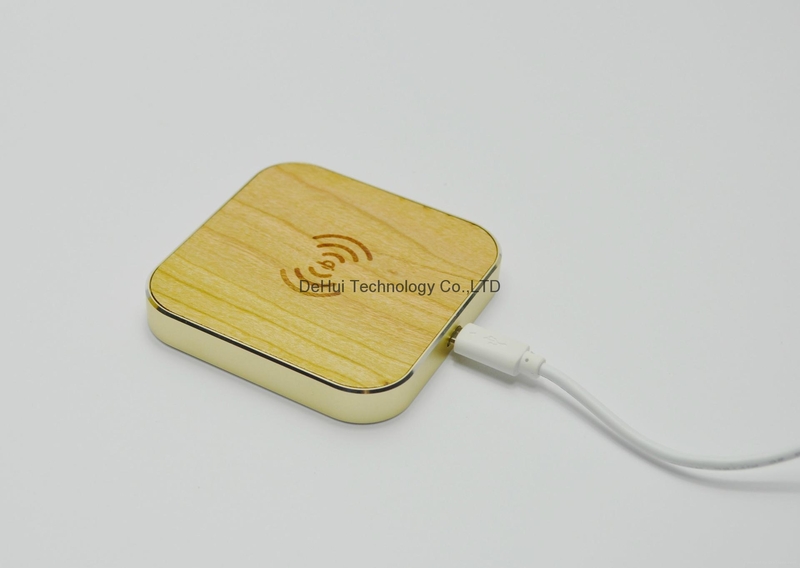 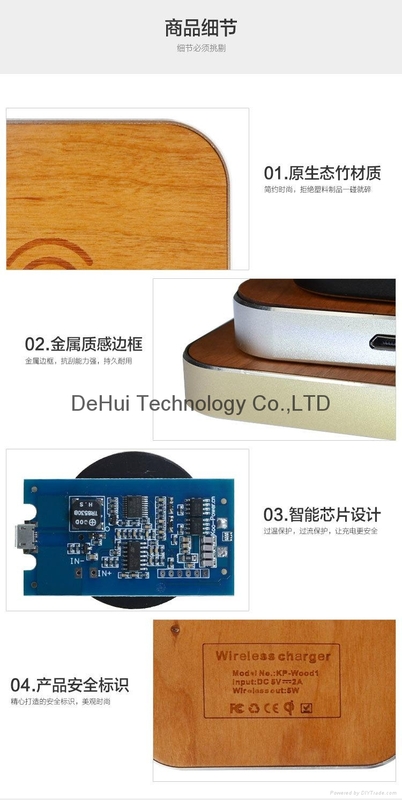 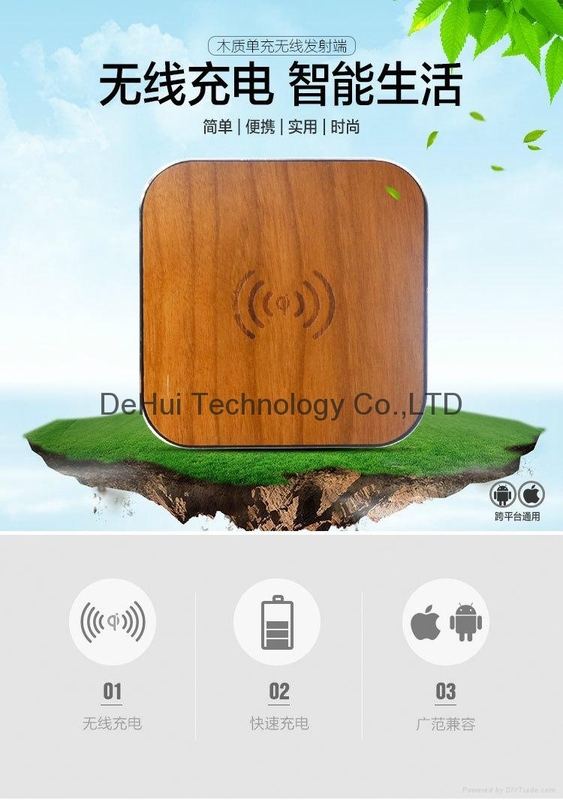 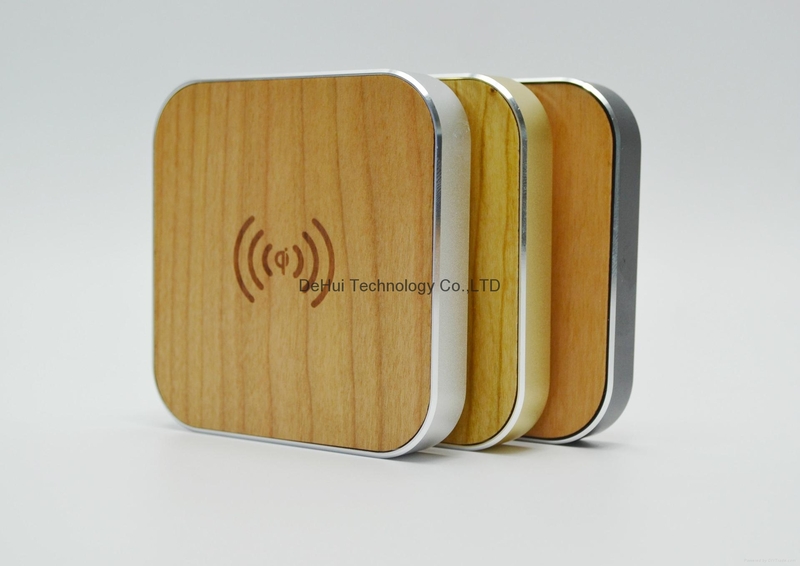 The Bamboo Wireless Charging Pad utilizes Qi Inductive Charging Technology, Cool charging. 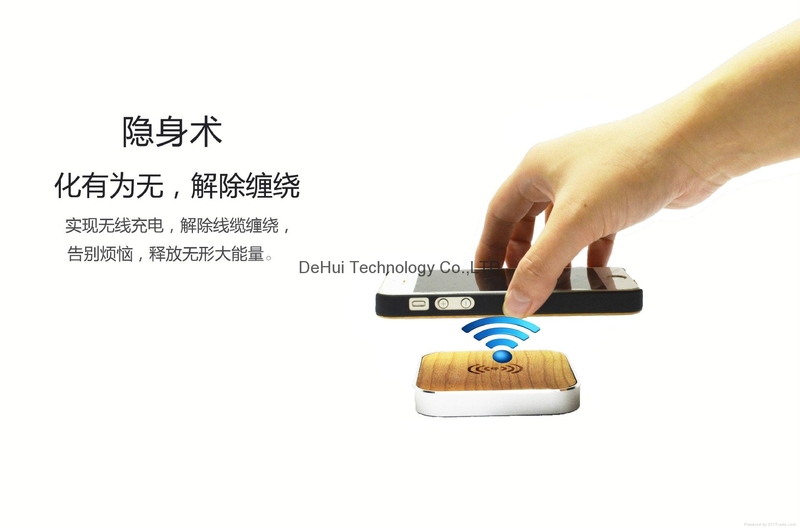 •Please confirm that your device is Qi-compliant or supply your own Qi-compliant receiver to enable charging.